If your website or intranet is critical to you organization, an accessible, secure and continuously operating site is the key to your success. 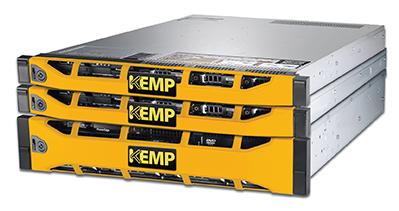 With a powerful ADC or Load Balancer from KEMP Technologies, you’ll be providing your business with a high-value, reliable infrastructure appliance that will significantly improve your web server performance, reduce costs and increase your customer’s web experience. Close cooperation with KEMP and a broad customer base. Our specialised technicians have strong knowledge in load balancing. InfoGuard has many years of experience in networking - from architecture and design through to implementation and operation.